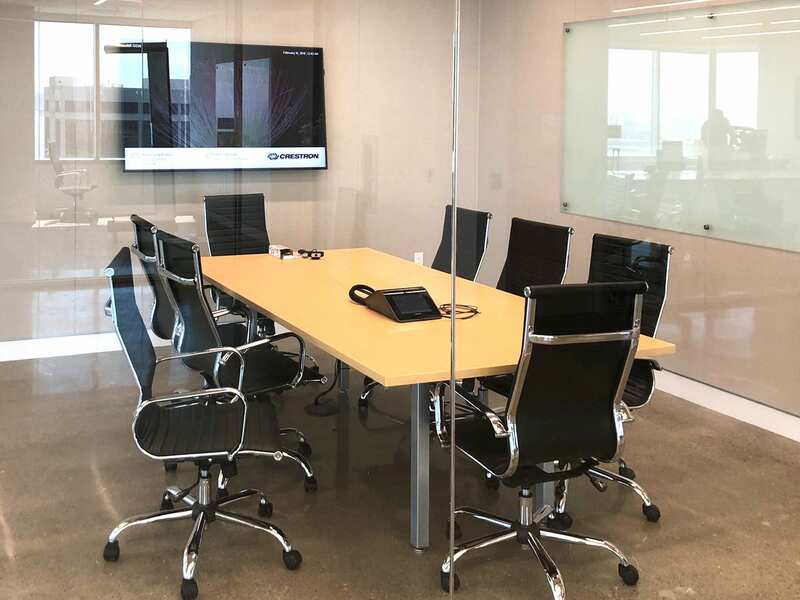 Get your Huddle Rooms installed for better Audio Visual Communication! 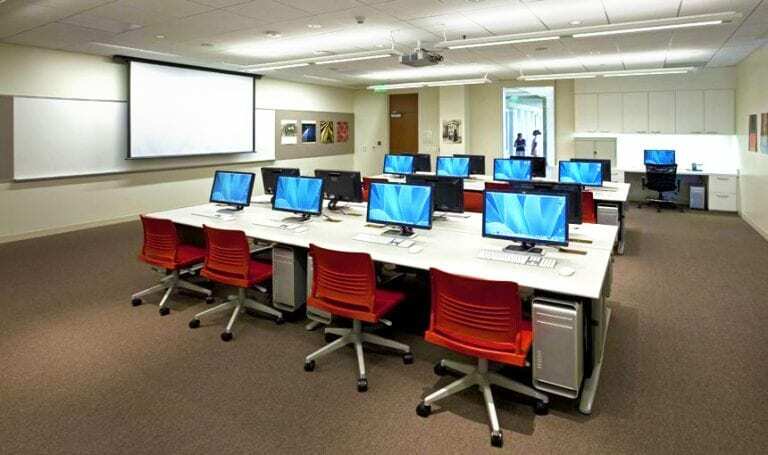 Huddle rooms are small conference areas equipped with audio, video and display system technology. These rooms are often used by groups who want to get together for impromptu, or formally scheduled meetings to collaborate on projects. These spaces are becoming more prevalent and important as newer offices are often built with more open floor-plans. While these designs may have fewer private offices, they will typically have numerous huddle rooms or huddle spaces to allow people to collaborate in a private and quiet environment. 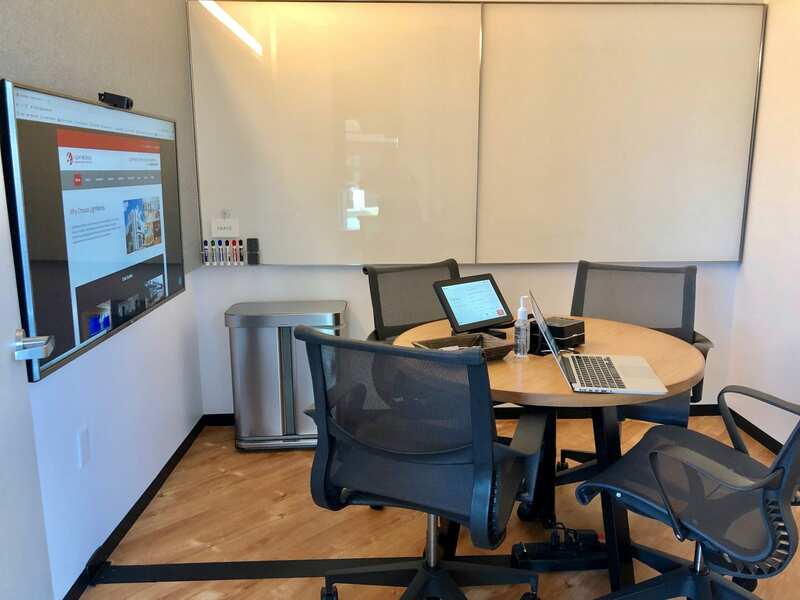 Our definition of huddle rooms also includes the hardware and software to allow users to conduct cloud-based audio- and video-conferencing on-the-fly in meetings across a campus, or across the country.